This user-friendly importer, with clear step-by-step instructions helps you import Downloads including their categories, tags, files into Download Monitor. 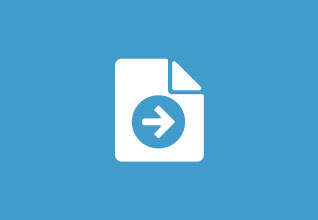 The CSV Importer extension comes with an intelligent data mapping feature that allows you to select your CSV columns to the correct Download Monitor fields. 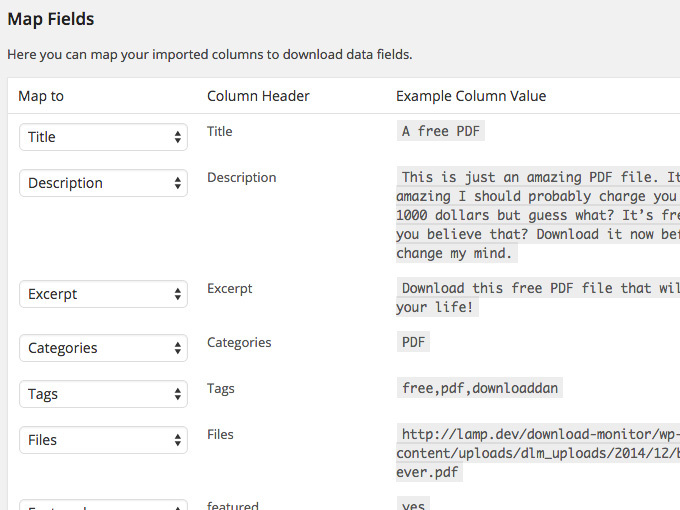 The mapping feature preselects matching fields so you only have to adjust what’s missing.